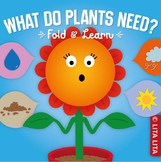 Fold and Learn What do plants need? 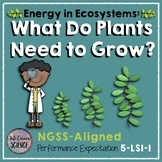 Plants experiment What do plants need? 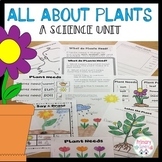 NGSS 2nd Grade - Do Plants Need Sunlight and Water to Grow? 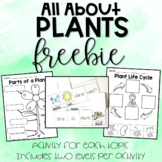 CCSS Aligned Plant Life Cycle & Plant Needs Bundle with Diagrams and Foldable! 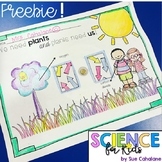 This is a great craftivity, using students hand traces as the plant stems, to learn what plants need. 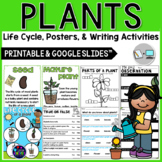 It also makes a great bulletin board garden. 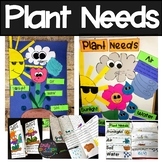 Included are patterns for all pieces, labels for what plants need, and a gardener's tote KWL anchor chart. Have fun teaching! 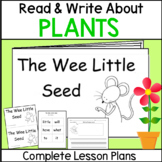 PLANTS Seeds Printable Book Guided Reading Plant needs Includes lesson PLAN! 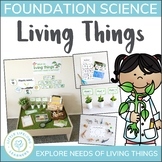 I created these books to help students meet the national science standard related to Structure, Function, and Information Processing. 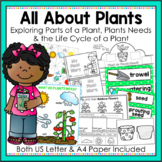 These books will help students understand that “the external parts of animals and plants help them survive, grow and meet their needs." 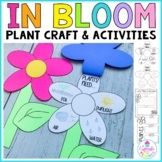 If I were a plant... Name four things plants need to grow.